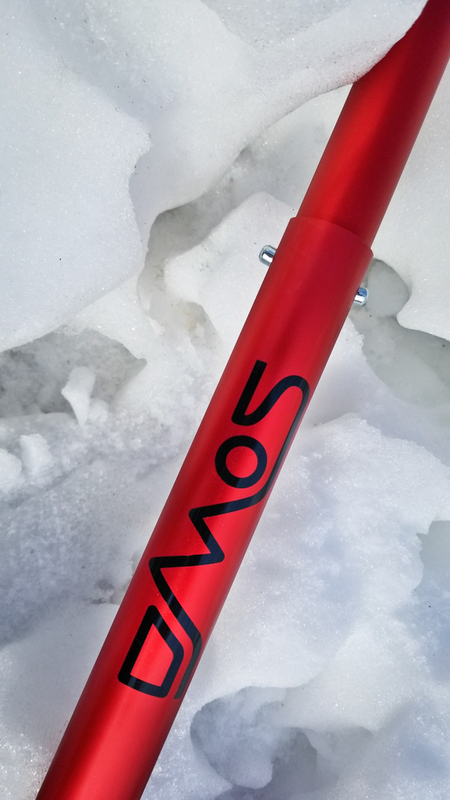 Jackson, Wyoming-based DMOS is a force to be reckoned with. 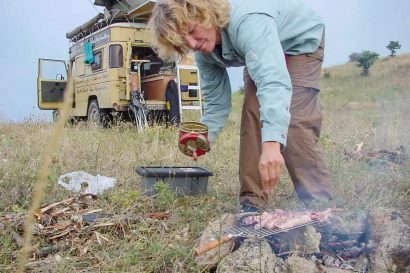 Since their Kickstarter debut in the fall of 2015, this woman-owned company has taken the bull by its horns. 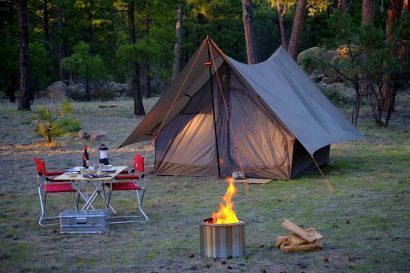 DMOS exists to build tools that are purpose-built, portable, and engineered to outlast its customers. They make shovels. They make highly durable shovels. The Stealth is their original award-winning shovel. 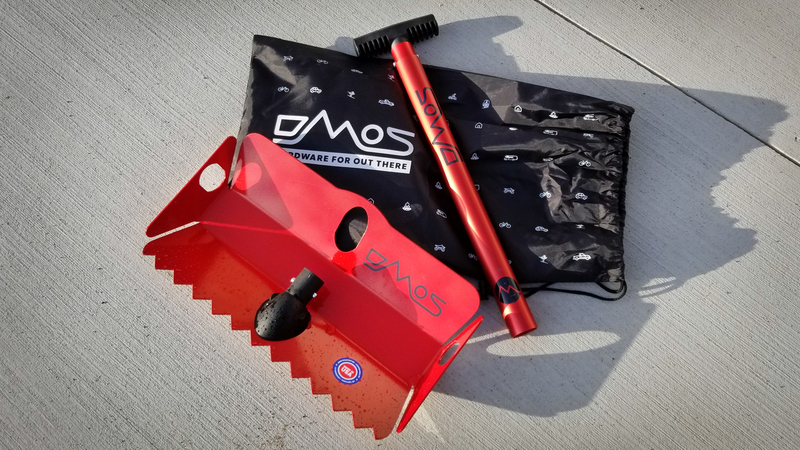 This item packs down to 18 x 9 x 2.25 inches (with its handle securing quickly into the shovel head), weighs a mere 3.3 pounds, and is constructed from heavy-duty 6061 aluminum. 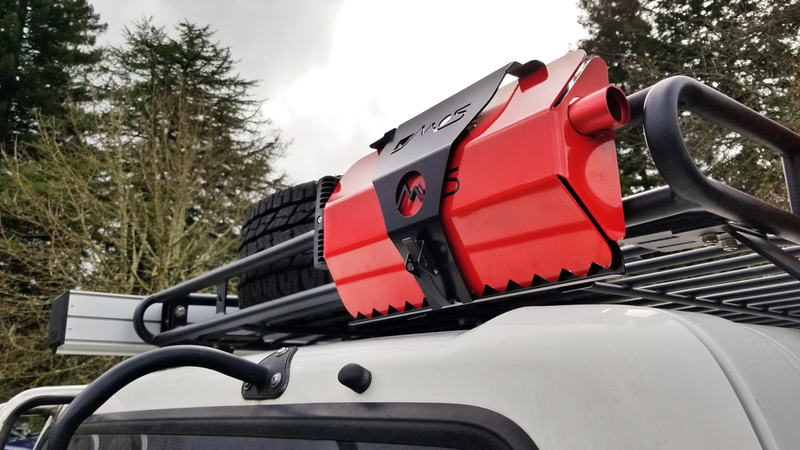 Since it packs down into a petite size (whether it be under your 4WD’s seat, in your recovery bag, or their new DMOS shovel mount that affixes to your roof rack), it’s easy to get to in a pinch. Assembling the Stealth is a cinch: pull the handle out of the nested configuration, click it into position (handle being perpendicular to shovel head), telescope the handle to your desired position (the handle locks into place at either 57-, 47- or 35-inch lengths), and away you go. My Safety Red test sample is made from 6061 aluminum, and it won’t rust. 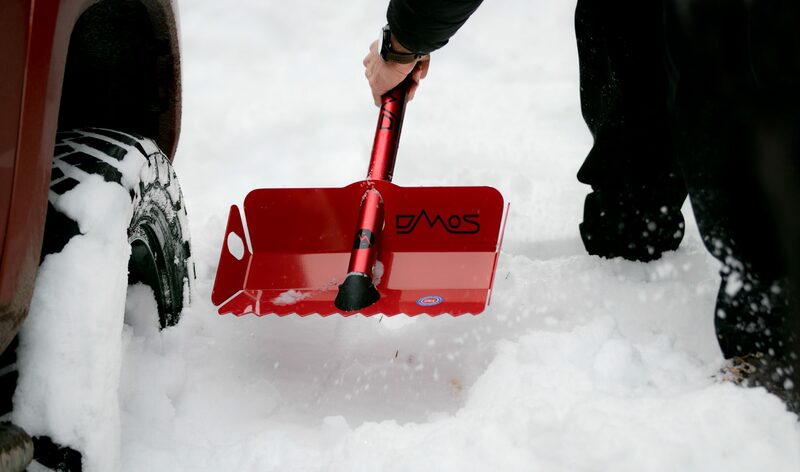 Its red powder-coated finish glistens in the sun and is easy to spot when deep in snow or mud. 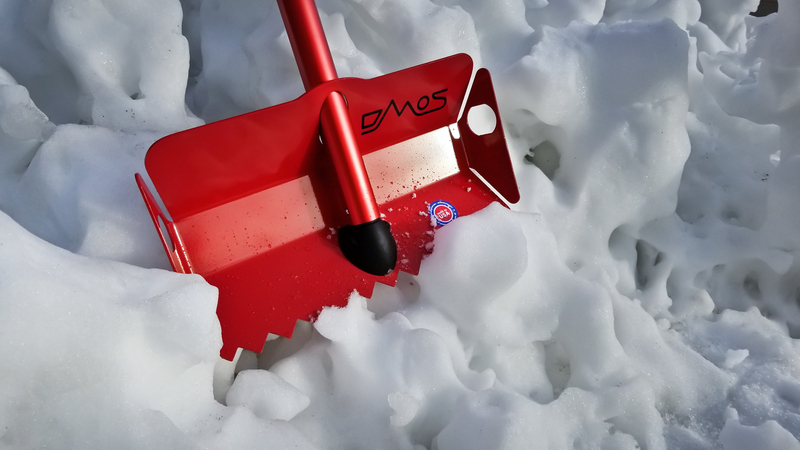 After several uses though, the Stealth’s teeth displayed raw aluminum edges—but again—we’re talking about a heavy-duty shovel that won’t rust. It’ll spend most of its life supporting your recovery or earth-moving needs. The Stealth’s spring-loaded pins are easy to use but can be difficult to pop into place at times, especially if your hands are cold. Using my gloves as a buffer to push the pins into place worked well for me. 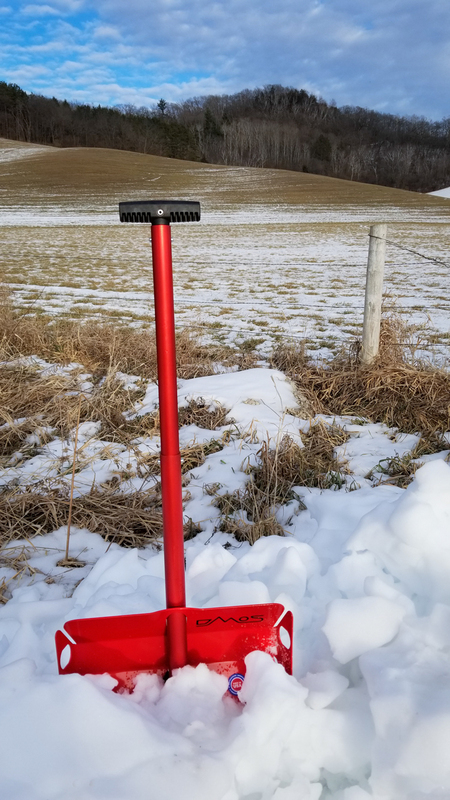 The Stealth shovel is ready to use once the handle is connected and adjusted to your desired length. 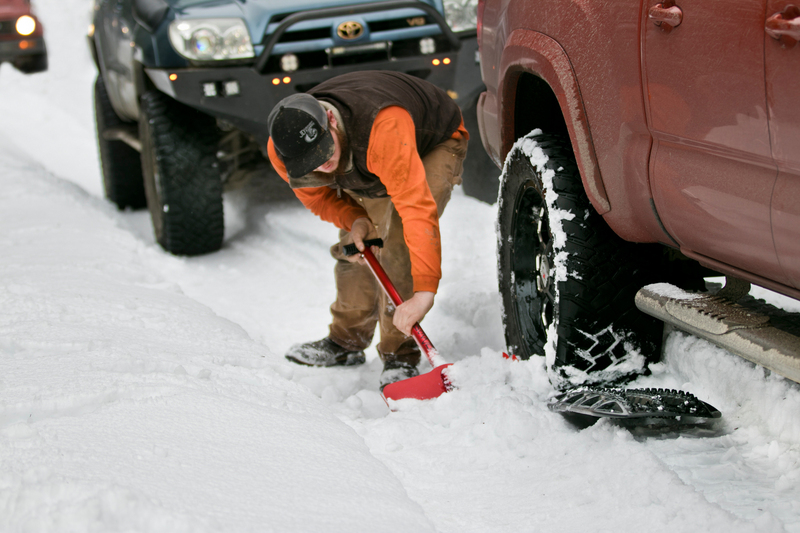 If you’re in the market for a durable, non-rusting, and collapsible shovel that’ll give you years of service, then the Stealth should be considered. Five colors are available. 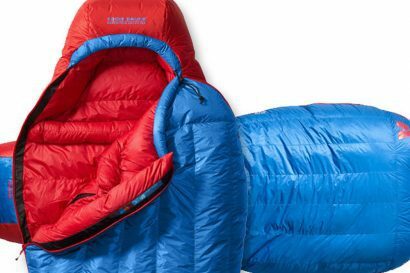 Bonus: they’re made in Portland, Oregon.